PayU VirtueMart Plugin is a VirtueMart payment plugin for PayU payment gateway. 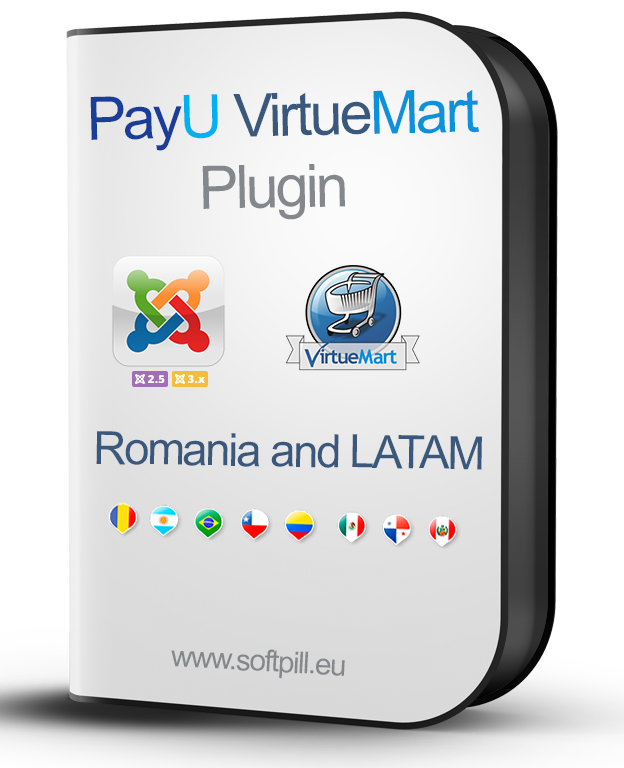 Built for PayU Romania and PayU Latam, but can be easaly adapted for other countries, free of charge. Done! You can take payments with PayU Payment Gateway. Really not expensive for the services it provides.